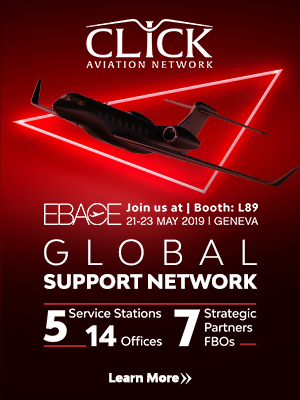 Hawkeye Aircraft Aquisitions aims to be a highly-personalised business jet brokerage. 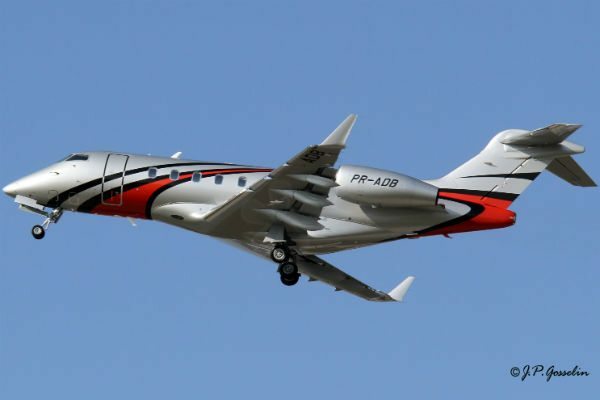 The Challenger 300 is part of the super-midsize market, which McCracken describes as a sweet spot (Photo: J.P. Gosselin). Hawkeye Aircraft Aquisitions in Tampa, Florida has re-opened as a boutique business jet brokerage focusing on aircraft acquisitions, marketing and consulting. After a brief stint in Embraer’s US sales team, industry veteran Mike McCracken has now returned to Hawkeye where he is currently running the company as a one-man show. McCracken sees 10-12 aircraft deals a year as a more realistic target for Hawkeye, with a view of growing the company to include up to five members of staff. 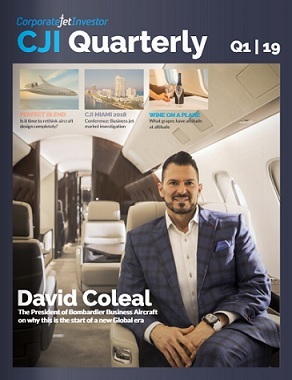 The company will work across the full spectrum jet spectrum, but McCracken says he sees the mid-size, super-midsize and large cabin jets as the real “sweet spots” in the industry. Although he was not able to give too many details, McCracken says he is also looking into developing an exciting new part of the business, which he likens to a coaching or mentoring programme for flight departments. With this model, an experienced director of aviation would provide an evaluation that it more detailed and flexible, identifying the areas that are working and the ones which are not, while providing helpful solutions. 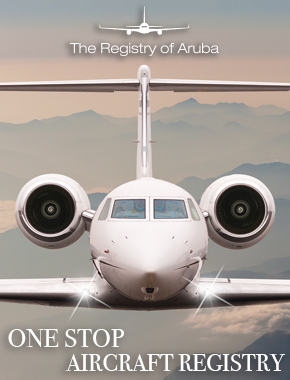 McCracken hopes to launch this new service at Orlando’s NBAA 2014 business aviation show.